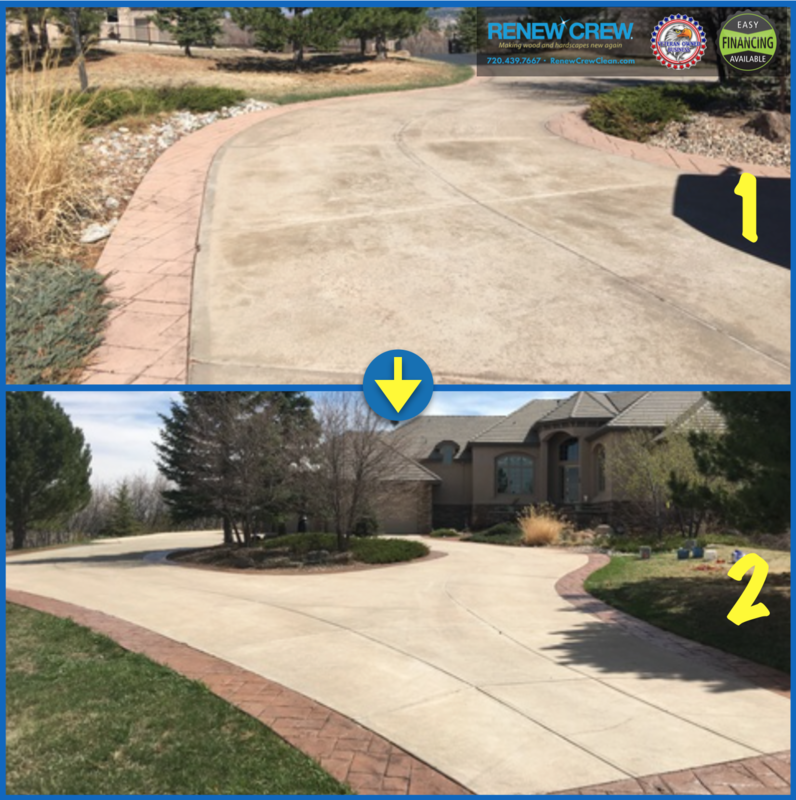 Renew Crew of Castle Rock is your local, veteran owned, surface restoration specialist! 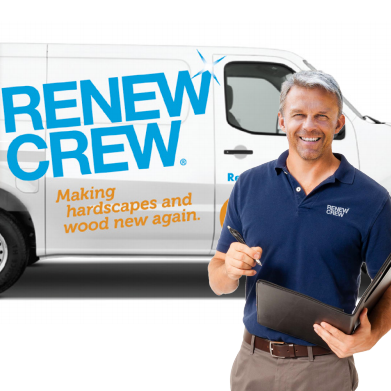 We clean, restore, and protect – Wood, concrete, vinyl and stone surfaces. 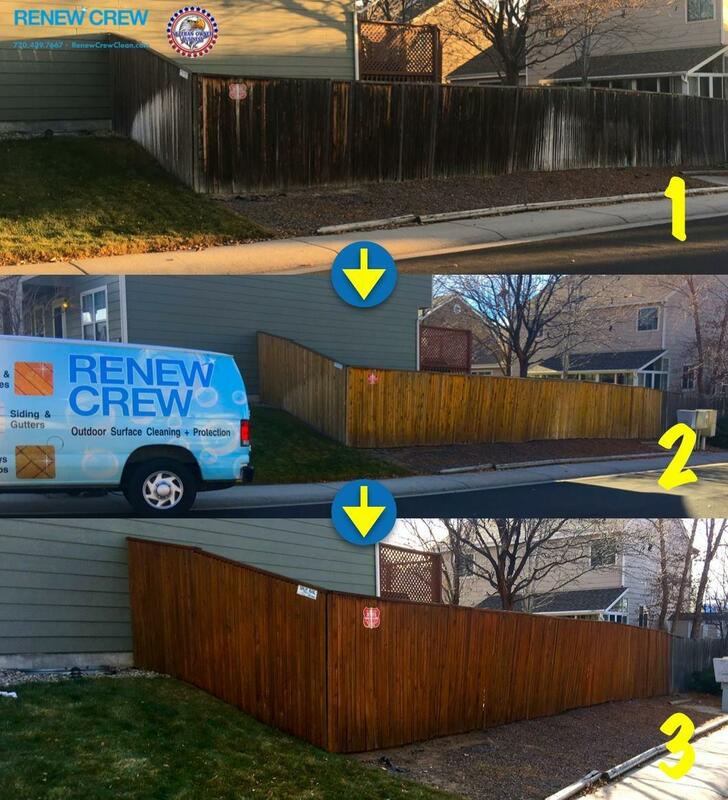 We often save homeowners and businesses thousands, restoring what they already have to look just like new. Skilled employees are our secret to accomplishing long lasting results! Our crew members are not day laborers or subcontracted. Each technician attends our rigorous, in-house, training program. We also send members throughout the year, to meet with the manufacturers (Rustoleum and Chem Systems Inc) to retain currency, follow-up on new technology and attend advanced courses – ensuring our products are installed the way they were intended. Rest assured that the products used on-site are vetted for quality and durability. 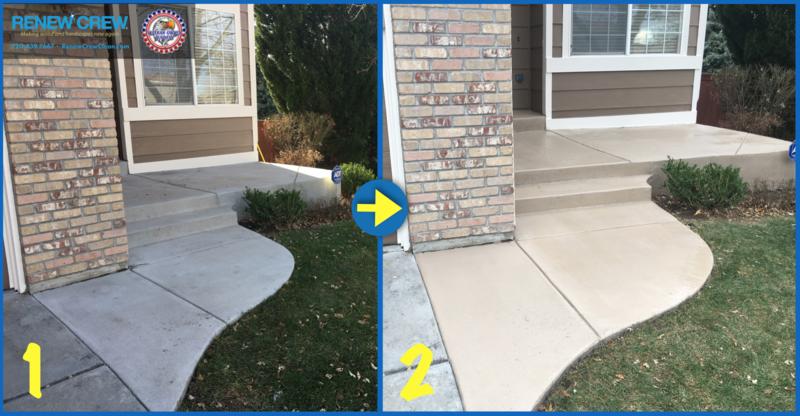 CALL US AT 720.961.2013 FOR YOUR FREE ESTIMATE.